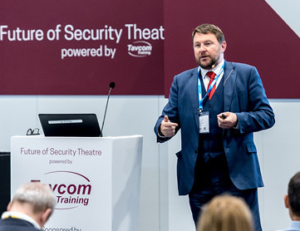 Pilgrims Group, the Gatwick Airport Behavioural Detection Team and Sunstone IP Systems and its Solar IP CCTV System were among the winners in the Security & Fire Awards 2017. The overall winners of the Engineers of Tomorrow Competition, meanwhile, were Danny Harding and Max Wheeler of Chubb Fire & Security, with second prize going to Martin Hannaway and Corrie Stewart of New College Lanarkshire and third place taken by Sean Reynolds and Josh Williams of Trinity Fire and Security Systems. 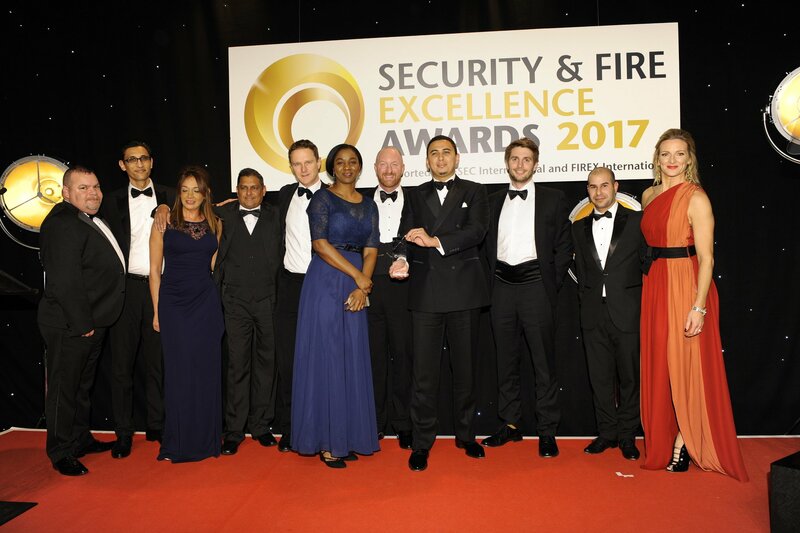 Taking place at the Hilton Park Lane Hotel, the awards were introduced by IFSEC and FIREX event director Gerry Dunphy and compered by TV presenter Gabby Logan. They kept us hanging on until the very last Award of the night!